The next version of Xiaomi's MIUI skin, likely to be named MIUI X, will be released to all recent devices. We expect a rollout in the second half of the year. Xiaomi's MIUI is, perhaps, the company's biggest brand icon. No surprise, of course, as the company started off as software developers for the skin. Devices produced by the company—bar the recent Android One Mi A1—all run on the skin. Word on the grapevine has revealed which devices will receive the next iteration of the skin. According to the source, all of the devices released within the last two years will receive the update, an update to what we expect to be called "MIUI X". Older devices like the Redmi 2, Redmi 2 Prime, Mi 4i, Xiaomi 2, Redmi 2s, and Redmi Note 4G will end their major update cycles with the current MIUI 9. Surprisingly, the Mi Note, a device from 2015, will also not receive the update to MIUI X. Do note that the update to MIUI X doesn't necessarily imply an update to Android Oreo. The update will likely roll out as a regular Nougat update to most of the lower-profile devices, although features will remain the same across all versions. 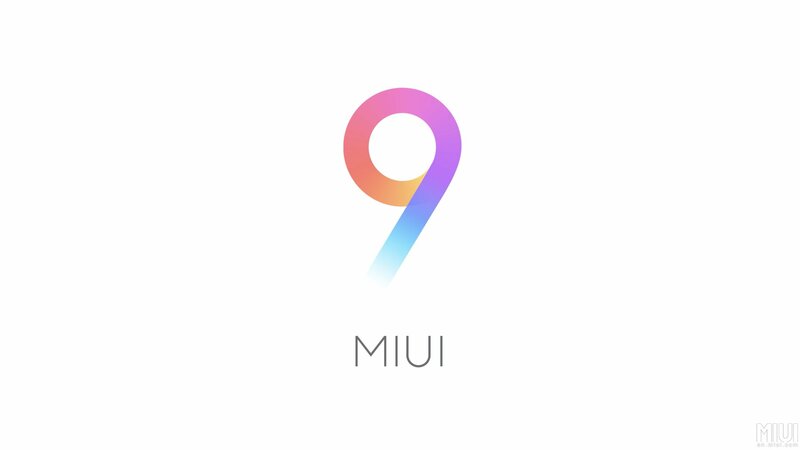 MIUI 9 was officially announced in July last year, and rolled out in November. We expect a similar release roadmap with its successor.